What could they possibly do to convince a fan base to throw their entire history with the team out the window? For Spurs fans, it's simple: they can quit. 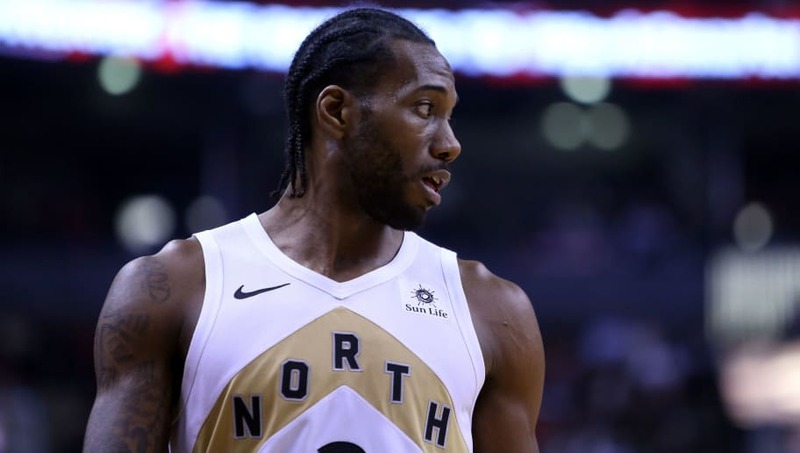 Kawhi Leonard makes his first return to San Antonio tonight as a member of the Toronto Raptors, and the manner with which he'll be received is maybe even more interesting than the actual winner of ​the basketball game. ​​Former Spur Richard Jefferson feels there will be a mixed reaction, although he's still fairly confident there will be some cheers in the building, regardless of how the majority feels. As far as Kawhi himself goes, he only wants to thank the city of San Antonio for supporting "Kawhi Leonard, the basketball player". Is that the same Kawhi Leonard who is definitely not a robot? He'll need to throw a little more emotion into it to convince me. ​​While fans are reasonably upset, head coach and Spurs coach Gregg Popovich is feeling a little more pleasant towards his former star. Pop has been known to be nothing but brutally honest with the press, so this is a pretty significant gesture he's making. ​​As a third-party casual observer, the decision seems pretty clear, San Antonio: Boooooooo!